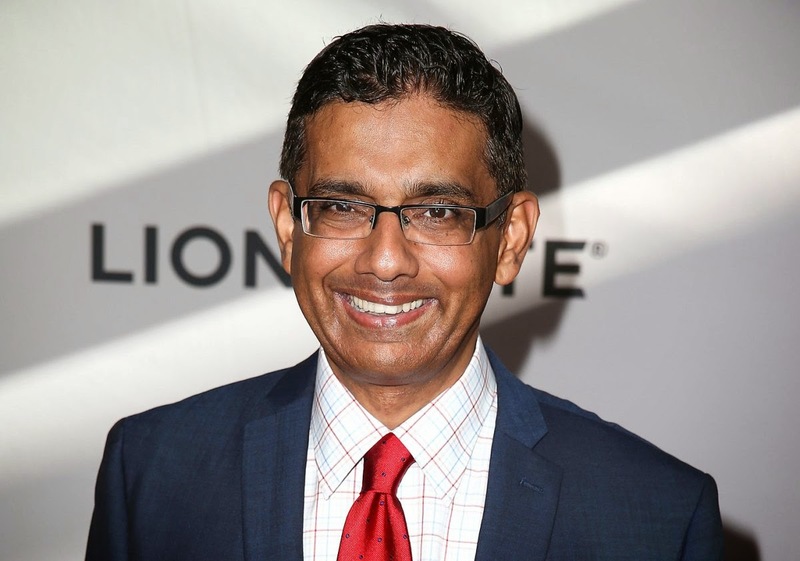 Google Algorithm Error Makes it Hard for the Users to Locate Theatres Playing D'Souza's "America"
A flaw in Google algorithm made it hard for the users to locate nearby theaters playing Dinesh D'Souza's recent movie "America". The error occurred because the system confused the title of the movie America because it's a common term and appears in several movie titles including 2016: Obama's America which was another D'Souza movie. "We've updated the Knowledge Graph, our database that stores this type of information, but it will take some time to display showtimes and other details for this movie. We're always working on improving our systems, and we appreciate the feedback." Rarely we see such errors happening on Google and what's strange is the time that Google is taking to fix it. The algorithm has gone so many levels deeper that a small change needs to be implemented in stages and tested for accuracy. Hope, Goolge will fix it soon. Full story has been published on Hollywood Reporter.